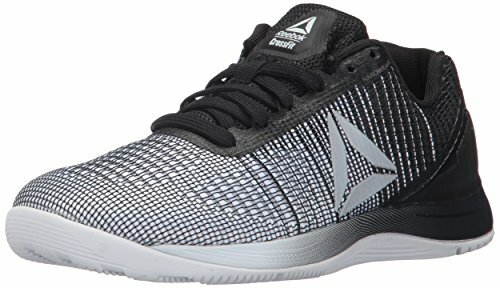 Are you looking for a top-quality pair of sneakers that you can use for CrossFit or gym workouts? Then these ones from New Balance should be at the top of your list. Read our buying guide packed with information to help you decide which New Balance cross-trainer is right for you. 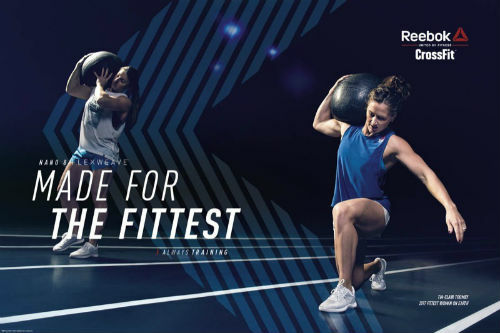 CrossFit asks for the best from you, and you should expect the same from your shoes. 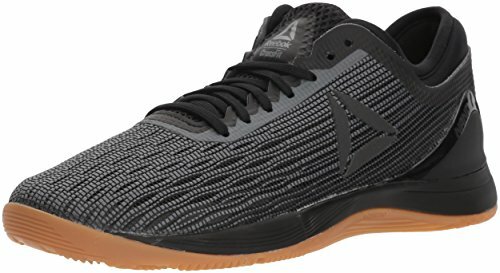 You want a pair of cross-training shoes that are durable and comfortable and can easily switch from running to weight- and strength-training exercises. It also doesn’t hurt if the shoes also look great. Just because you are working out doesn’t mean you can’t still have a fabulous-looking pair of athletic shoes. 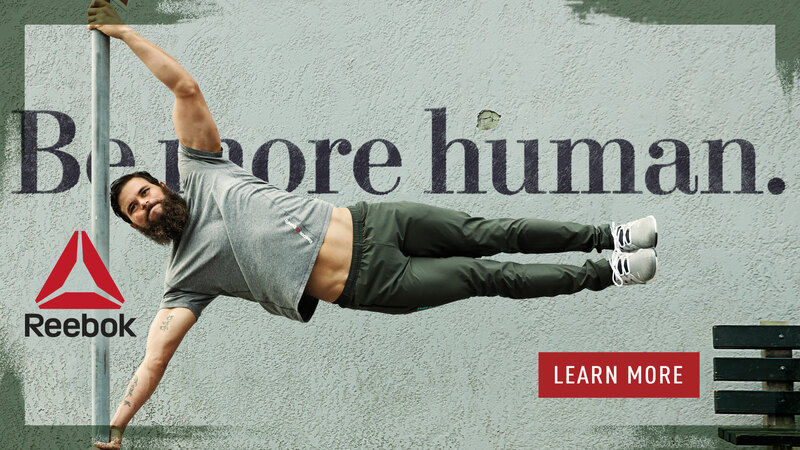 New Balance cross-training shoes can give you all this and more with their innovative designs and technology. 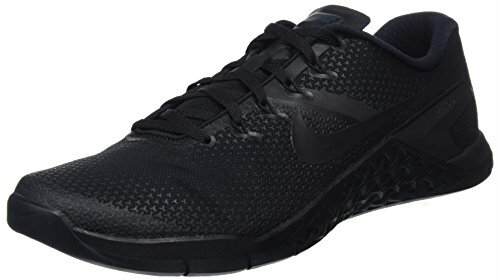 One of the best aspects of this brand of training shoes is that they are available in wider sizes. If you have wider feet or even toes, New Balance has a pair of cross-training shoes that will actually fit your feet. 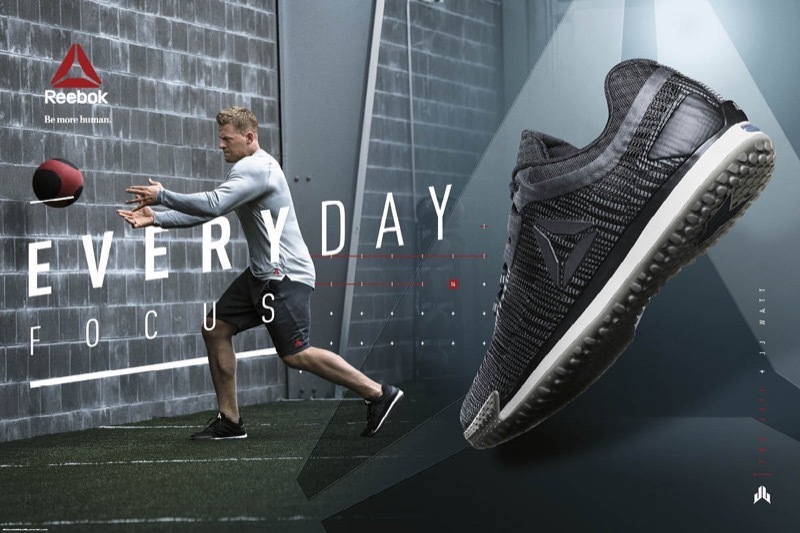 We put together a guide of the best New Balance shoes for you that will not only help you get more out of your workouts, but are also stylish and comfortable. 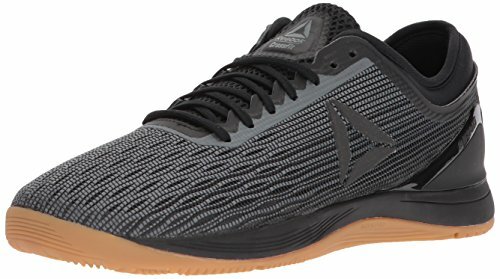 Let’s get to the top picks for New Balance CrossFit Shoes for Women. These stylish shoes will easily take you from the track to your weightlifting exercises with their Vibram sole and 4 mm heel-to-toe drop. Not only will they give you the traction you need, but also the stability for Olympic weight training. 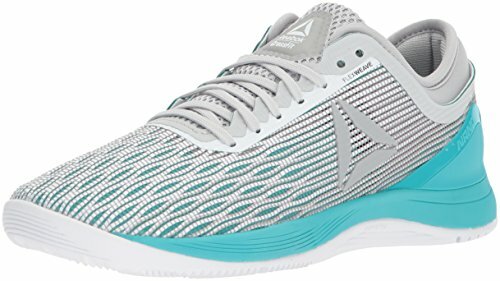 The synthetic and mesh construction is both lightweight and breathable, and the no-stitch design gives you the feeling of running barefoot. Available in several great colors, these shoes will always let you make an impression. New Balance Women’s WX797v2 training shoes are great for working out inside a gym. With their non-abrasive rubber outer soles, you get traction and stability without leaving a mark. The REVlite midsole cushions your feet while also keeping the shoes flexible, making these shoes great for climbs and lunges. The mesh upper helps keep your feet cool and comfortable and also helps keep your feet from developing embarrassing odors. These shoes are available in several cool fashion colors, including a great neon lime green. These lightweight running shoes let you feel like you are running barefoot. The Vibram sole still gives you traction and stability without weighing the shoes down, while a 4 mm lift in the heel gives you that extra push you need for some of your more intensive strengthening workouts. Breathable fabric helps keep your feet cool while you are training, and the cushioning in the midsole helps protect your arches. What do People Think About these New Balance Running Shoes? These bright New Balance Women’s WX20 Training Shoes are fun and extremely comfortable, featuring cushioning in the shoe’s collar and midsole. While these are slightly heavier than some of the other barefoot-inspired running shoes, you still get to feel the trail under your feet even with the extra protection. 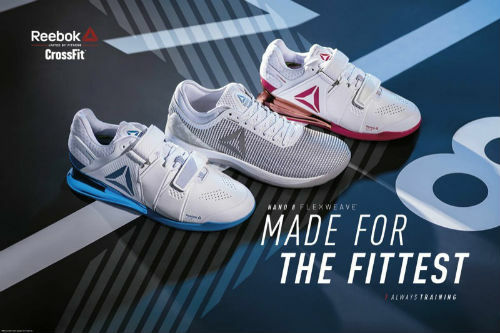 A wide rubber sole gives you all the stability you need during any of your CrossFit weight training workouts, and the raised heel gives you an extra push during your runs and for your lifts. 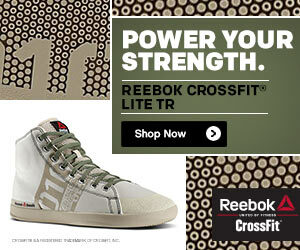 Durable and stylish, these fun shoes will have you enjoying all of your CrossFit workouts. These shoes were designed to help you run farther and faster with their lightweight and durable construction. A mesh upper keeps your feet cool and comfortable even during a CrossFit marathon challenge. The Vibram sole gives you the traction you need to make it up any off-road course, while the midsole cushioning keeps your feet comfortable and protected. 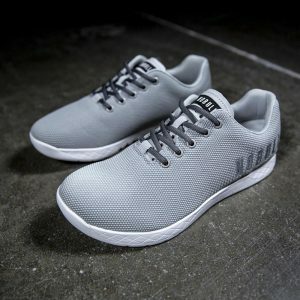 See what a difference these shoes can make in your next CrossFit run or challenge. 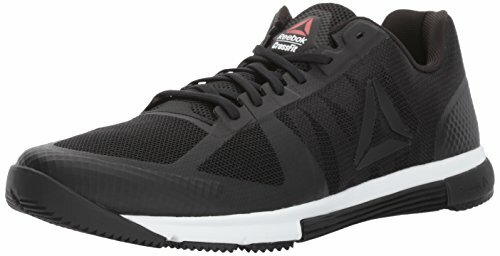 What’s your top pick for New Balance sneakers for a CrossFit workout? Leave a comment below and let us know what you think.